On The River Fans! 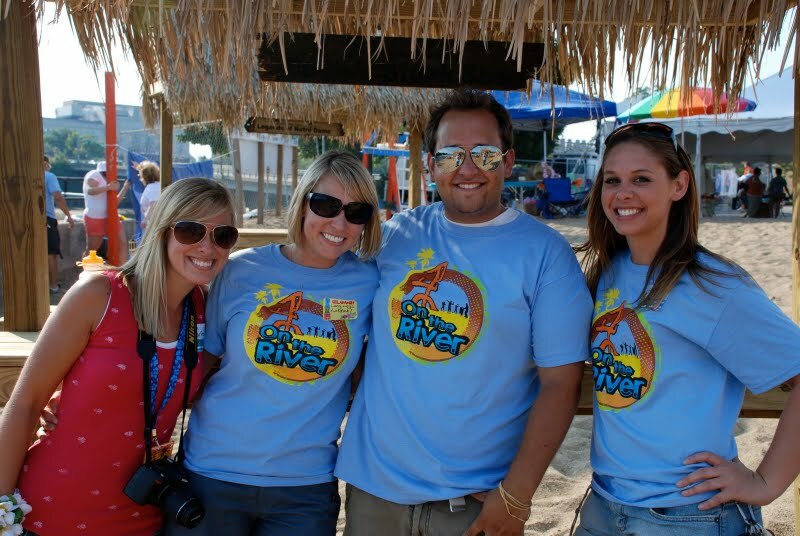 What was your favorite experience at past On The River events? Share your story in the comments below!